MyDoctorMyChoiceNOW is a nationwide insurance and financial solution provider. We are an independent site that offers consumer information on affordable health and life insurance coverages. We educate our consumer to make the right decision for their business, themselves, and their families. We help you sort through your options; we prepare you to get the right plan – no matter what life throws our way. We have been helping individuals and small business obtain high quality, affordable health insurance. We believe that choosing an insurance plan is one of the most important decisions you will ever make. We believe in a personalized approach. We help you or your company determine the plan that is right for you and within your budget. We were founded by agents, who placed a greater importance on serving the needs of our clients rather that their own. We have grown to become one of the premiere insurance advisory brokerages in the industry. 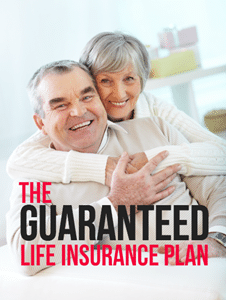 We represent the finest carriers for health and life insurance. Recently, we joint ventured with ING., an established leader in the financial services industry. With this new partnership, we can offer an array of nationwide services to our clients. Our goal is to continue to provide outstanding products and services to our clients.